In Indianapolis, it requires only one trip to White River State Park. Located in the heart of downtown, Indiana's only urban state park offers an awesome array of attractions and entertainment. 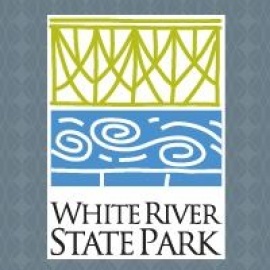 Whether you're exploring on your own or visiting with friends and family, White River State Park has your memories-in-the-making.